I live WITH air conditioning, a lift, AND a car or 4! You northerners are just poor! He’ll be complaining about having to pay for water in restaurants next. I always thought troll caves needed no lift, and were super cool in summer. Is a lift in an apartment taken into consideration when the living standard studies are carried out? People have mostly low commute times to work. 5 weeks vacation. 2 compulsory tier pensions. The country side is on our door steps, weather is pretty good, we have 4 seasons, salaries are of course quite attractive certainly with the current strength of the franc. Apart from the obvious trolling, how 'standard of living' is defined of course will allow for back and forth anecdotal arguments to no end. IMO Cleanliness, safety, basic standard of infrastructure (including apartment buildings) is very high. Income and purchasing power can go both way--really depends on your job/education etc. Personal freedom can also be considered both ways. Some good options some bad options. Fun activities and events---also could go both ways. It really depends on what's your checklist for a high standard of living. If the apartment had a lift and aircon when you selected it and it's in the contract, then you should complain if they've been removed. Initially to the landlord/agent, then I'd recommend the mietverband if you get nowhere with them. Removal of amenities is a common practice in Switzerland; don't stand for it. Or maybe you've set your budget too low. Not so true, it doesnt matter if jobs are well paying or not when you get rejected by any job. Same for the appartment, it's totally irrelevant whether its reasonably priced or not, if you get rejected. Ahh, it is one of those.... you want that apartment but they won´t let it to you? Or you didn´t get the job you think you are entitled to? Well yes, that happens anywhere. Get used to it. 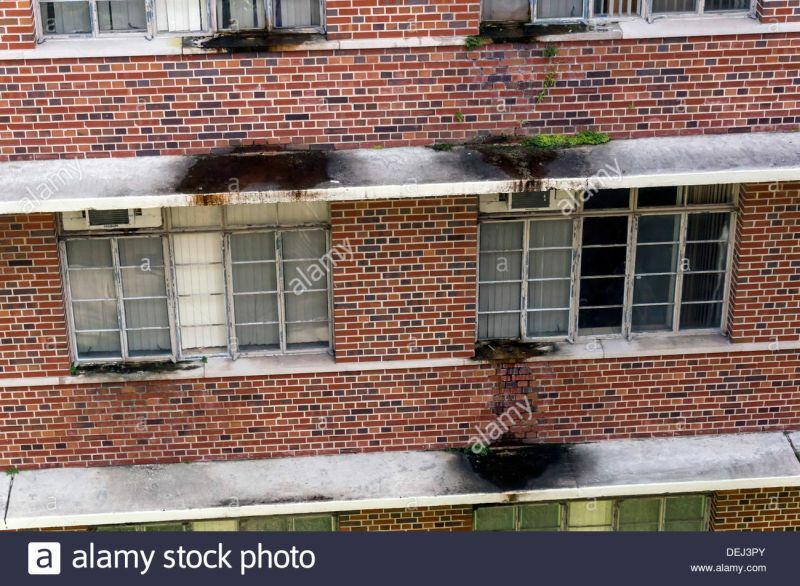 The ones that don't have lifts are most likely old appartment blocks where such things as lifts and also a balcony was just not in the planning. Nowdays I'm sure all the new blocks have lifts. Materially the Zurich people have an overabundance of most things. We got accepted for the second place we looked at when we moved to Zurich. It has a lift. But no airconditioner - though my favourite brand of shampoo means that does not matter. Who wants aircon anyhow-they are full of fungus and the biggest transmitter of bacteria. Id claim the opposite: As an educated and experienced professional can I find good jobs all over Europe. Only in Switzerland are low jobs paid so well that a cashier or waiter can have a very decent quality of life. "low" jobs. I just love that expression. This is what I meant by go both ways. Some highly skilled jobs pay extremely well here which offset the cost of living. In other countries some highly skilled jobs pay decently well, but the cost of living is much lower, thus a higher standard of living can be achieved. Here lower skilled jobs pay relatively well, but with higher living costs, the basic Swiss quality of life is applied, which is fairly good. Depending on how low the skill level vs. income, the same can apply as for highly skilled jobs. The reason for that is because Switzerland has low taxes compared to the rest of Europe. No it isn't. The reason for a cashier earning 4k CHF a month BEFORE TAX in CH and maybe 1500 EUR in any of the neighboring countries has nothing to do with the tax system. It has to do with the high costs of living on the one hand (so the salaries must be high) and less competitive businesses on the other... due to which in this example the super markets have record margins and therefore the money to pay good wages. The fact that the biggest super market is a cooperative owned by the staff played a part to set the bar as well.